What if I have a Windows phone or Blackberry? 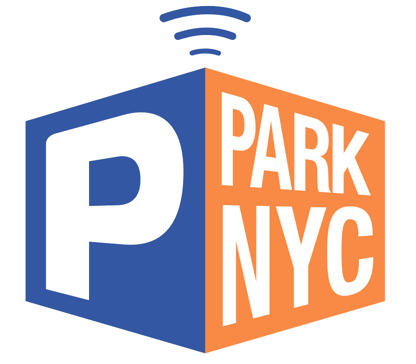 Pay for parking by entering www.parknyc.org into your mobile phone’s web browser and logging on. Will I know when my parking session is about to end?